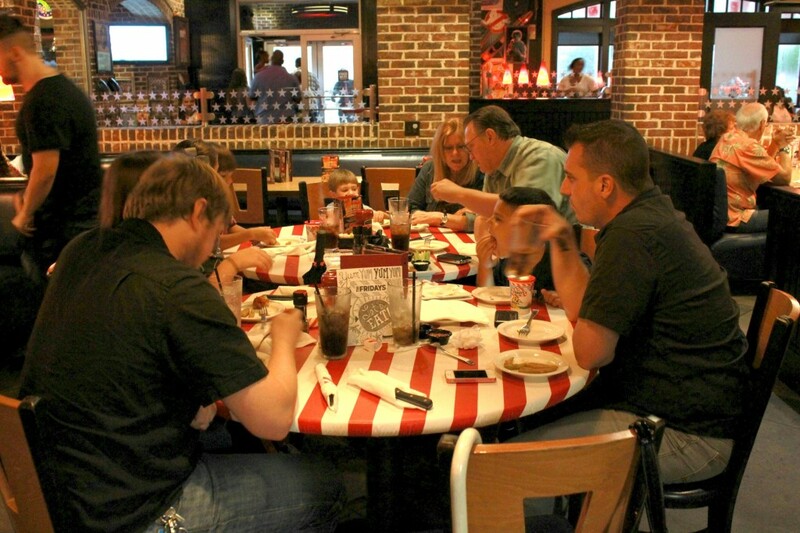 I am a TGI Fridays Ambassador, but as always, all thoughts and opinions are my own. Appetizer (noun): A small dish of food or a drink taken before a meal or the main course of a meal to stimulate one’s appetite. One of the best and worst things about eating in most restaurants is the appetizers. The best thing to me is that you get to partake in great grub before your actual meal whilst enjoying great conversation, or in my case working a word-find with a crayon and searching for a plug under the table for my children’s iPads. 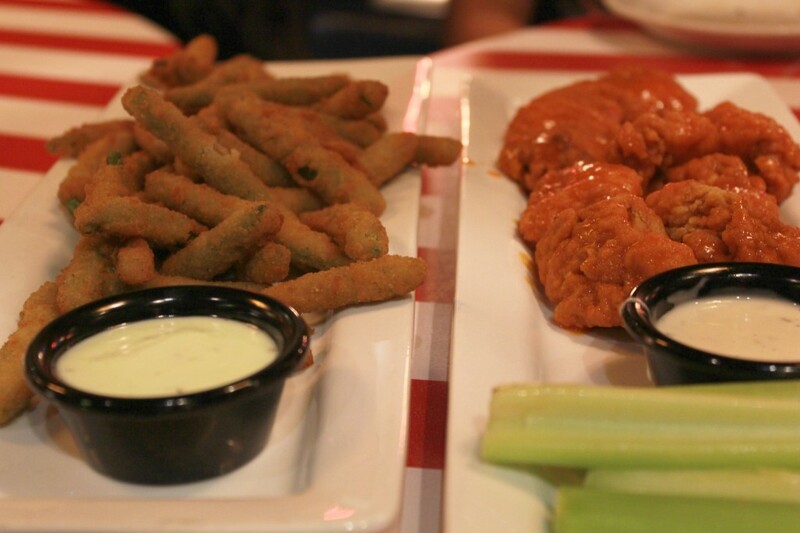 The worst thing, however, is finding one or two appetizers that everyone can agree on. Why is it that when we finally do come to some sort of an agreement and the appetizers arrive, everyone seems to abandon their original choices and decide to partake in eating all of the appetizer that I really wanted. 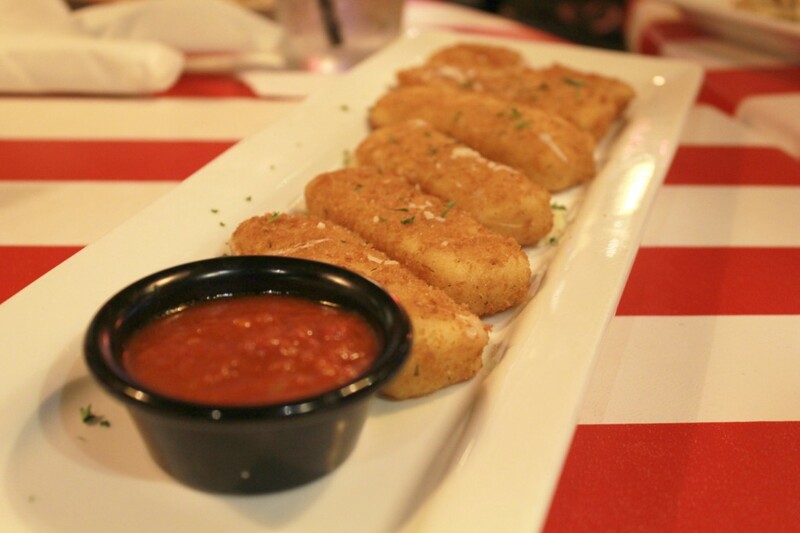 I don’t know how many times I have sat at the table watching as everyone dove into the fried mozzarella that I so desperately wanted and all I got were the crumbs left on the plate that I had to poke with my finger, with a shot of leftover marinara sauce. What’s the answer you may ask? 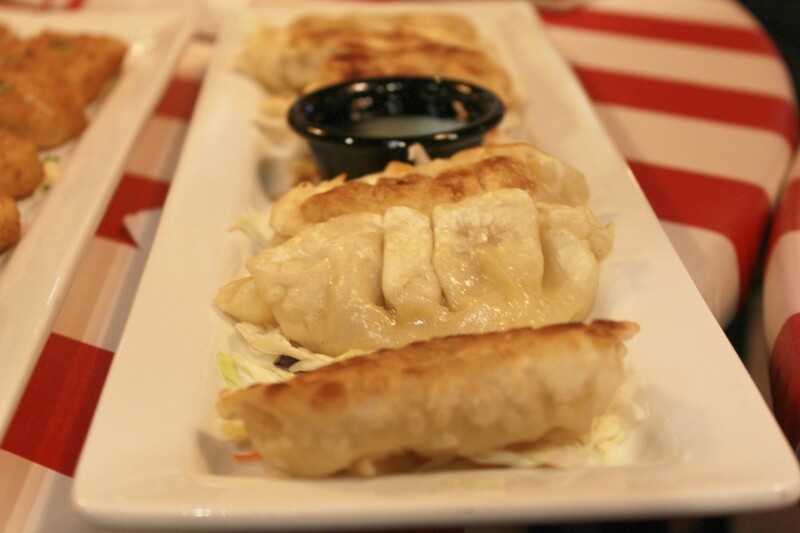 I say to you…Endless Appetizers at TGI Fridays! YES! Right now you can head to your local TGI Fridays restaurant and enjoy a continuous supply of some of their most famous appetizers and receive unlimited refills of that same appetizer during your visit. I thought this was too good to pass up so we headed out to a nearby TGI Fridays as a family. Walked in, asked for a table for ten, and prepared for appetizer-bliss to begin! There was no arguing or whining because everyone had something they liked headed their way. We ordered Boneless Buffalo Wings, Crispy Green Bean Fries, Mozzarella Sticks, and Pan-Seared Pot Stickers and they must have come back with and refilled the plates no less than three times! You, your family and/or friends can take advantage of this event going on at participating TGI Fridays through the month of August. I suggest that you hurry up and stuff your face while the getting is…UNLIMITED!